In the mood for lots of varied experiences when you're in Stavanger? Take a look at our best tips from our local partners. 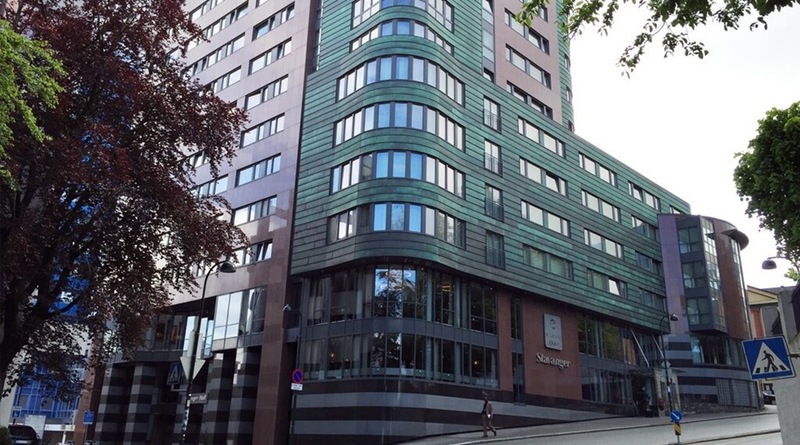 Clarion Hotel Stavanger is located in the city centre and so you've got all you need right on your doorstep. Enjoy our beautiful countryside and visit areas like Pulpit Rock and Flor & Fjære garden, which are known for their beauty. Our staff will happily advise you on what's best in Stavanger right now. Flybussen is your easiest and cheapest option to get from the airport to Stavanger city centre. Not to mention the most environmentally friendly option. The bus goes straight from Sola Lufthavn and if you let the driver know, it will stop right outside the hotel. It's even cheaper to buy a return ticket. Adult single: NOK 100. Adult return: NOK 150. Kongeparken adventure park is 22 minutes from the hotel by car. You can make your own chocolate in the Freia Chocolate Factory here, drive Norway's longest 1,000 metre bob-sleigh, enjoy the farm, or find out what it's like to be a firefighter at the Barnas Fire Station. Kongeparken is open every day from 10am to 6pm. Stavanger Concert Hall opened in September 2012 and has several major events each year. We have several exciting special offers in cooperation with Stavanger Concert Hall. Follow us on Facebook for updates. There are many good tips at Region Stavanger on what's happening in town, the best restaurants, suggestions for outings and much more. There are find several boutiques and shopping centres in central Stavanger. You'll find big chains like Mango and H&M, but also small, local favourite places like Sjokoladepiken which sell handmade praline chocolates. We'd love to help you find your way! See the latest films at SF Kino Stavanger. The student society in Stavanger offers several concerts and theatrical performances. See the full Folken programme here. Please note that these tips come from our partners and that opening times, prices and other information may vary or no longer be up to date.